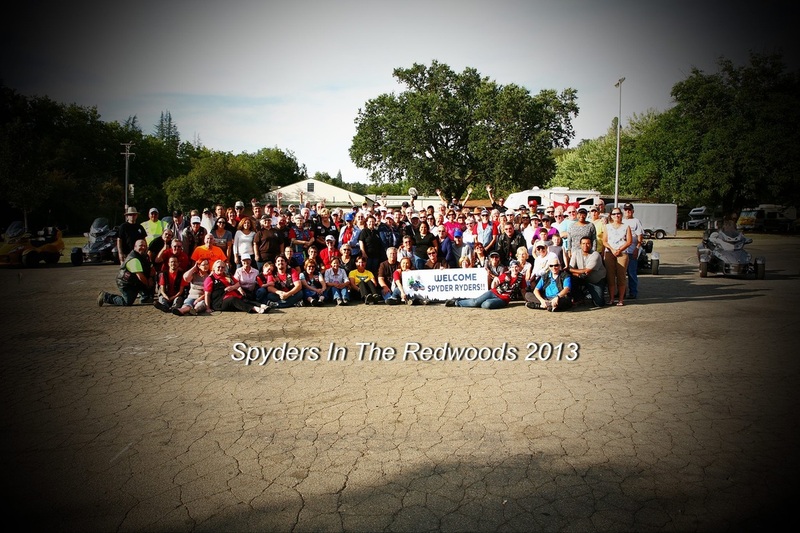 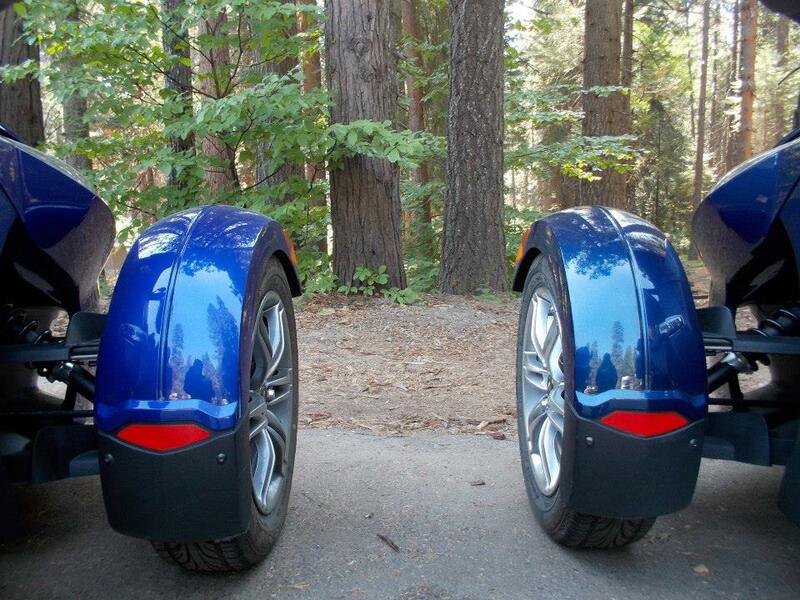 The third annual Spyders in the Redwoods was held in a new location for 2013 - Sonora, CA. 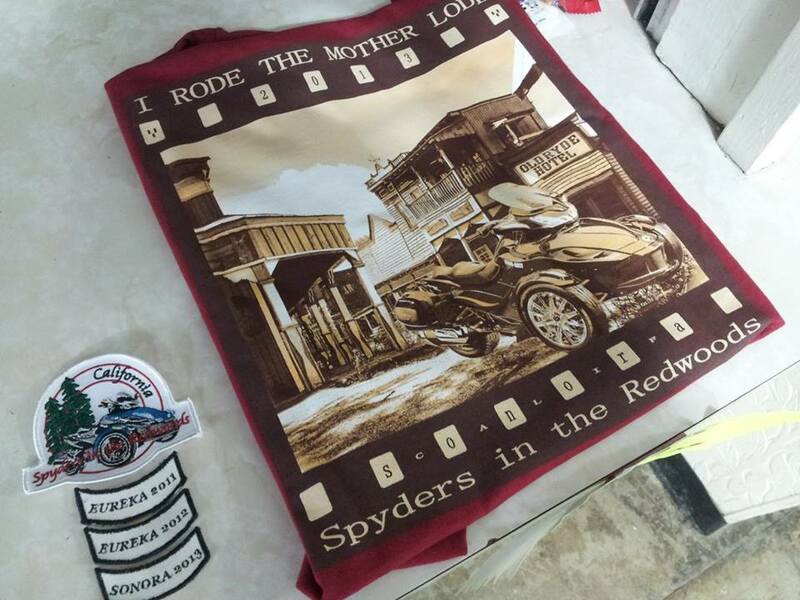 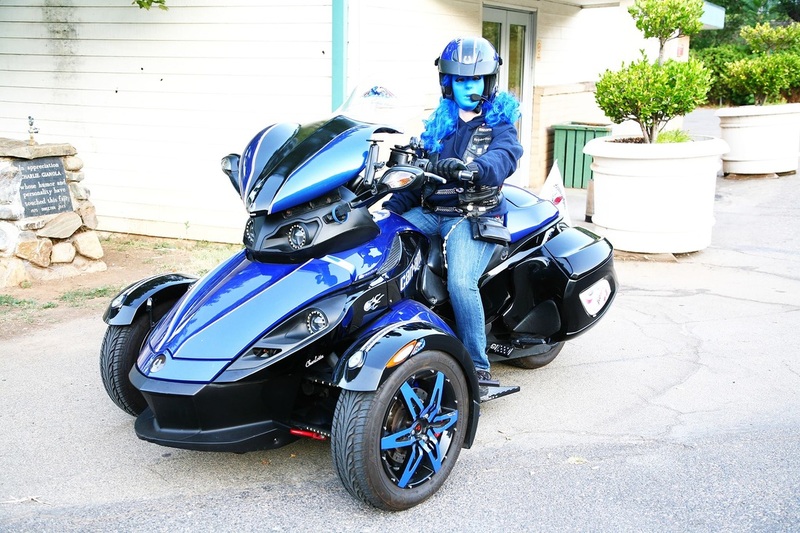 The event featured rides to Yosemite Valley, California Gold Country, and Calaveras Big Trees in Arnold, CA. 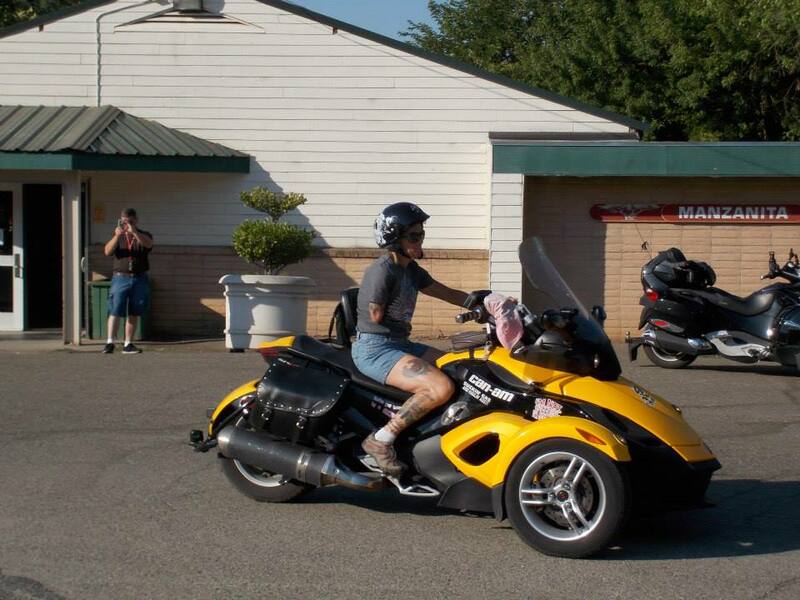 Nearly 180 people attended this year's event.